Koreatown is home to the best Korean food outside of Korea. Period. But there are also delicious mole joints, señoras selling Mexican street corn, and delicious Peruvian roasted chicken (I’m looking at you Pollo a La Brasa!) dotting the landscape, pure Angeleno style. That’s because the majority of residents here are Latino. 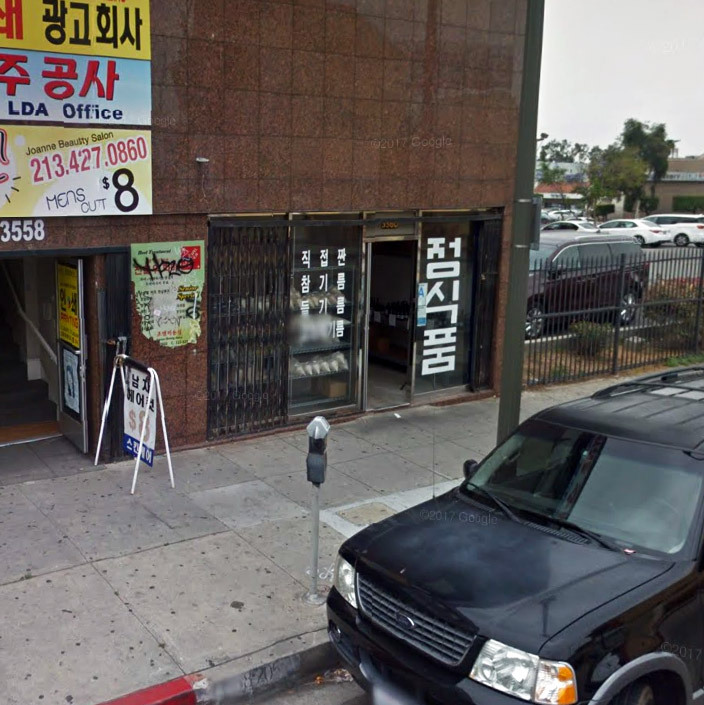 Did you know that one of L.A.’s best cigar shops has been in Koreatown for decades? El Leon Cigars on 6th Street offers hand-rolled delights and an education in smoking. Aroma Golf Range is a four-level driving range inside a multi-storied fitness, spa, and shopping complex. Bring your own clubs and go to the rooftop for the view. You’ve probably heard the hype about Korean beauty products, and it’s true, so K-Town is a great place to up your skincare game. Amore & Laneige sells items from Amore Pacific’s high-end line and from its more affordable sister line. There is a location in the Koreatown Galleria Plaza, but I prefer the staff at Amore & Laneige’s store on Western. Get the freshest pressed sesame oil this side of the Pacific from Mr. Chong. The sign for Chong’s is only in Korean, and the tiny shop is in that funny triangle where Western meets Oxford and 8th. 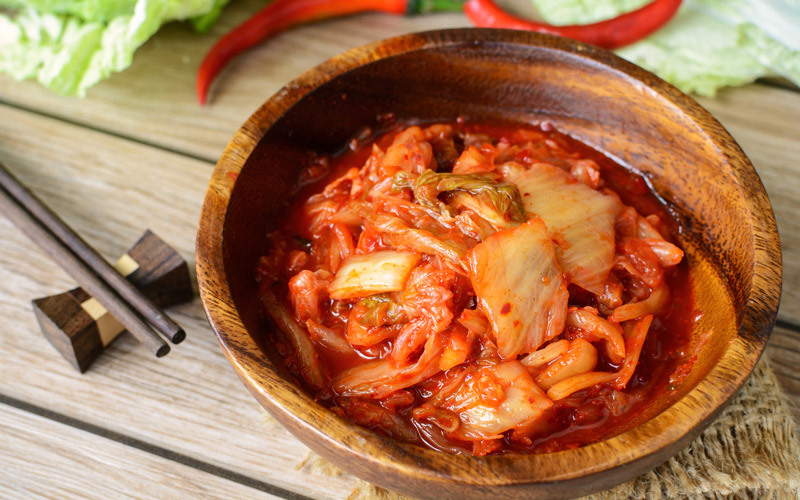 Find homemade kimchi, gochujang (Korean chile paste) and pickled cucumbers made by a real live Korean grandma at Kae Sung Market. They’re made North Korean style, and the selection changes with the season. Korean café culture is as varied and interesting as Korean bar culture, though decidedly much newer. Unlike Americans, Koreans prefer to have coffee in the afternoon or evening, as an after meal drink. Cafés are places to socialize, and K-Town’s many coffee shops are great for first dates. So why is the coffee so expensive? Because customers pay for the ambiance, the culture and the scene in addition to a carefully poured cup of Joe. Iota Brew Café is L.A.’s version of a Seoul café on steroids, with its giant screens showing K-Pop and its high-ceilinged space. Its menu is not just caffeine-fueled, but also includes sweet concoctions served on giant plates or in cotton-candy laced mason jars. Rows of IPAs and under-lit wine bottles grace the shelves.